CAPE CANAVERAL — The detective work into the Atlas 5 rocket’s first stage performance trouble during the Cygnus cargo ship launch a week ago has implicated the fuel system as the likely culprit for using up the liquid oxygen supply too quickly. That is what United Launch Alliance engineers report as the post-flight analysis continues into the first stage anomaly that shut down the main engine prematurely and required the Centaur upper stage to compensate for the shortfall. “The team has been successful in isolating the anomaly to the first stage fuel system and its associated components,” the company said in a statement today. The payload was delivered into the proper orbit for its journey to the International Space Station and launch success was achieved, but it was a breathtakingly close call. 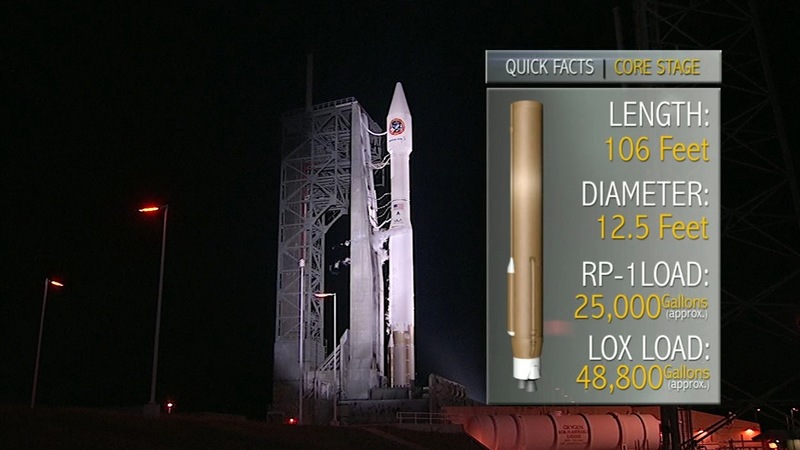 The RD-180 engine propelling the rocket off the launch pad was supposed to burn for four minutes and 16 seconds. The problem, however, led to engine cutoff about six seconds too soon. 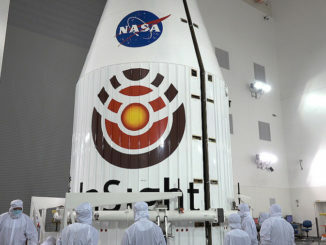 The first stage is loaded with 48,800 gallons of supercold liquid oxygen during the countdown and 25,000 gallons of a highly-refined kerosene fuel the day before flight. After staging, the Centaur’s RL10C engine then ignited to put the 16,500-pound Cygnus freighter into orbit. 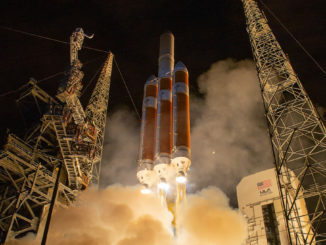 In climbing to that 143-mile-high perch, however, the upper stage had to improvise by using up most of its propellant reserves in burning more than a minute longer than envisioned. Cygnus completed a flawless three-day trek to the International Space Station for a successful rendezvous and berthing Saturday morning to deliver over 7,000 pounds of provisions and goods to the crew. But ULA is working to avoid a repeat occurrence in the future. The engineering anomaly review team developed a cause-and-effect chart, often known as a fishbone diagram in investigations, to analyze the data and considere all components within the first stage. To give the team ample time to figure out what went wrong and implement any corrective actions, the next Atlas 5 launch has been rescheduled from May 5 to May 12. 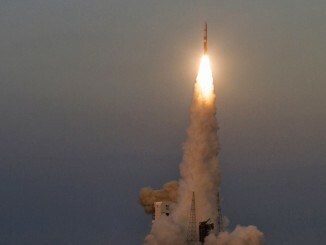 That flight will use the most-powerful Atlas 5 configuration with five side-mounted solid motors to lift the 15,000-pound Mobile User Objective System satellite No. 5 into a highly elliptical geosynchronous transfer orbit stretching 22,300 miles high.